I bet at least one bag from the Peak Design Everyday series is on maaany wishlists this year. And if it’s still not, there are good chances you’ll want to add another item to yours after reading this review. Wondering what made me sound as if I’m earning commission from the bag producer? Watch the video below to get a quick idea of what’s so special about the Everyday Tote and Everyday Sling I got a chance to take a look at. And read on to find out all the occasions each of the bag worked well for. 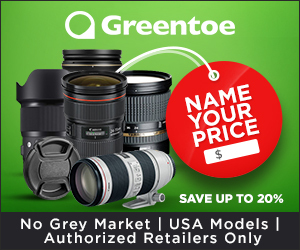 Hint: these don’t limit to just photo shoots. While there’s no unboxing this time (hey customs, why don’t you shoot an unboxing vid for me next time you need to open the package for check? ), I made this short presentation video to make the sweet sides of each bag immediately visible to you. Before I proceed to describe each of the bags, I’d like to admit that the guys at Peak Design know what’s what in evolving. While many product designers have turned this word into a marketing buzzword, Peak Design is actually taking their customers’ experience to the next level, and create innovation (another vogue sales term) with every new offering they make. 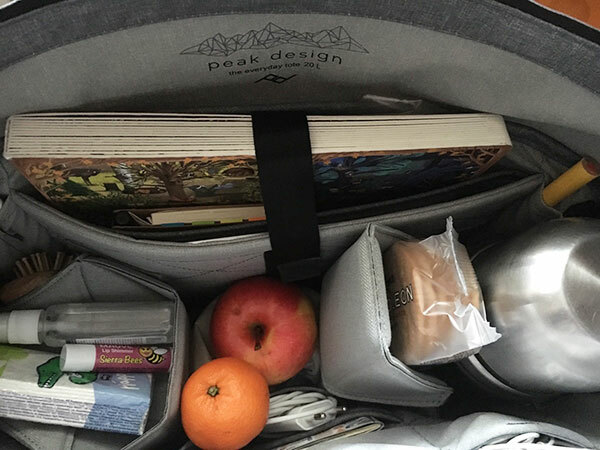 It wasn’t too long since I reviewed their first Kickstarter success, the Everyday Messenger, and once I opened the parcel with the Everyday Tote and Sling it became clear the new bags are a huge leap forward. So let’s take a look at each bag! The Everyday Tote was the first bag I put into use. I wrote about this before and I think it’s worth mentioning here too — when it comes to carrying things, I will typically prefer a backpack to any other bag type. Weight distribution and free hands are what most tote bags and messengers fail to deliver. The Everyday Tote is not “most” though. Extra protection of whatever’s inside, premium feel. Those details that make you unable to resist. 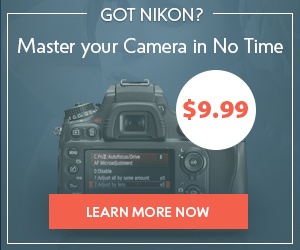 Dual-side, one-hand access to your camera or any other bag contents. Right. DUAL-SIDE. ONE-HAND. ACCESS. Meaning 1, 2, 3 or even more compartments depending on your needs and imagination. 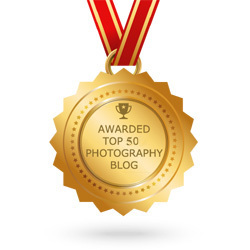 Think carrying tripod, blanket, umbrella, sports mat, etc. Holds a ton of quick-access stuff. 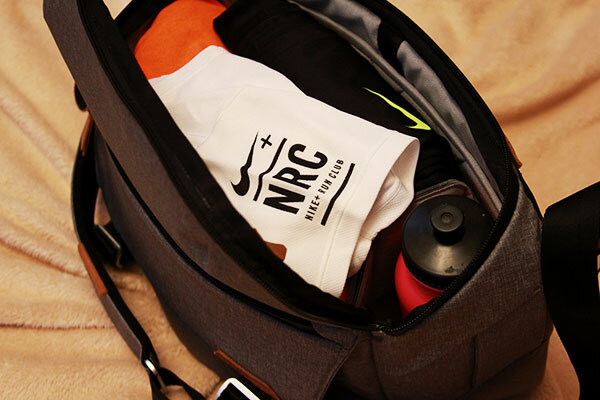 If gear can feel, it definitely feels cozy inside this bag. No more “fishing” or putting your bag upside down when you need to find that memory card or lip balm. It’s so easy to open and seal the tote quickly and quietly from any side. Delivers more security in a carry-on mode. It’s really wide so it sits securely on your rolling suitcase even if you’re on a fast track through the airport. Security + Quick access = Utility. This list looks definitely impressive, but the evolution and innovation I mentioned earlier may not appear so obvious from it. However, when you find out that regular bag straps enable you to not only carry additional items, but can actually transform your tote into a messenger or backpack, you just can’t help saying “WOW!”. That’s the math behind the ultimate versatility and utility the Everyday Tote delivers. Now let’s continue to some more lyrical matters such as my personal experience with the bag. As a mom of a 4-year old boy who is also pregnant and yet keen on running, photographing, and taking up a bunch of other activities, I have many setup variations for my daily bag. Probably too many for a single bag to fit them all. At least, that’s what I thought. It was a pleasant surprise to find out I was wrong. 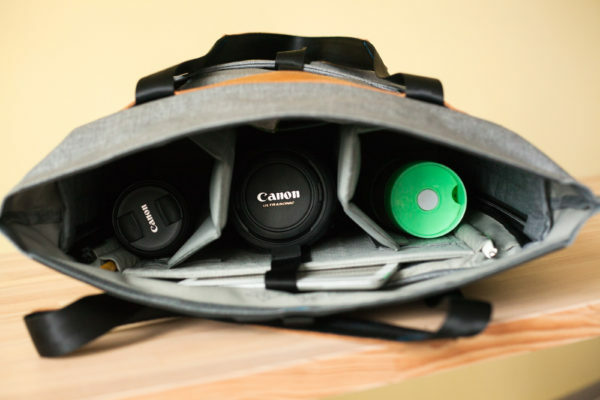 I used the Everyday Tote to carry my camera and accessories during a family photo walk and as a laptop bag. Best of all, though, it worked as an all-day carrier and a travel bag. For some really busy days when I had like dozens of different tasks to complete (including but not limited to taking my junior to school, visiting a doctor, having lunch with a friend, picking up photo prints at a shop, etc), the tote appeared a life saver. Napkins to clear a stuffy lil’ nose? Here you go. A sip of hot tea? Not a problem, just unzip the side panel and you got it. Free hands to help the kid tie up a shoelace? The tote is also a backpack! Seriously, I think if Batman used bags, the Everyday carryalls would be in his super high-tech gear kit. I also used the tote for a 6-hour car journey with my son, as well as to travel about 8 hours by train. It worked like a charm in both cases and I’m pretty sure it will serve me just as well for my future air travels. Among my all-time favorite features are the side panels, versatile carry style, and absolutely customizable interior. What about downsides? Well, I haven’t found any so far. To be honest, this bag is so smart that I could use something less functional before. 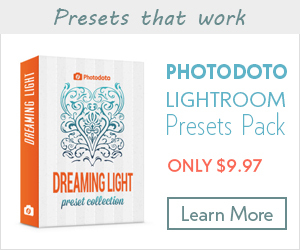 This product is simply amazing. Period. 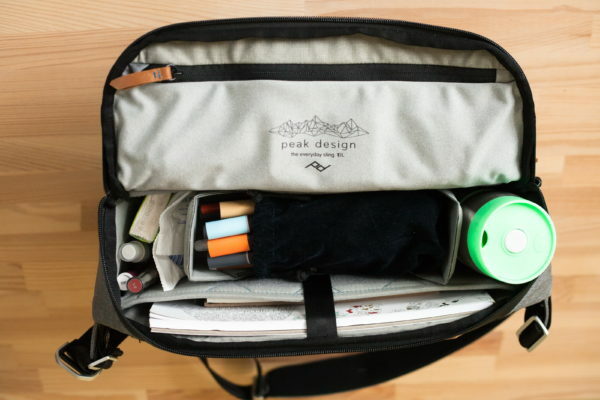 Another neat bag from Peak Design’s updated lineup is Everyday Sling. It may look small at first sight, but don’t let the size fool you — this baby is truly atomic. To be honest, I thought this kind of bag has the least potential to become my everyday choice. Don’t get me wrong — I was impressed by the bag’s listed features and, in general, it looks just as cool as the other two bags from the new series. However, I thought it’s shape and size just wouldn’t get the MomProof badge that is crucial for me at this period of my life. Guess what? I was wrong again. Not only do you get a lightweight bag, but you also get a stylish accessory that successfully combines aesthetics and accessibility. As seen on all Everyday series bags. Smart interior organization which is also 100% customizable. Quickly loosen or pull up the sling with one hand. Perfect for attaching some oversize stuff like a tripod, umbrella, or blanket; plus you can cinch them up to pack your sling flat in a suitcase. I used it to carry a 13” MacBook as well. 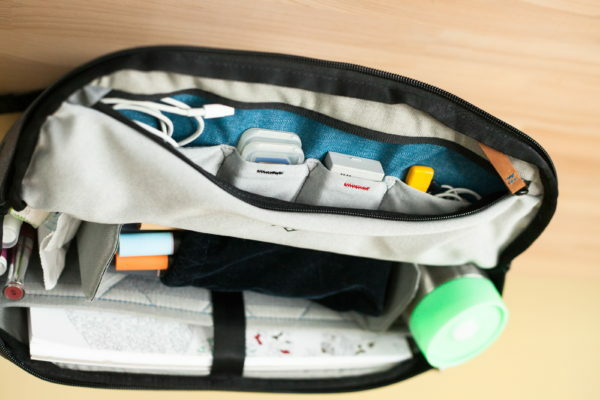 Add handy separation by means of a zipper and color indication for good / full memory cards and batteries. Capable to hold lots of extra stuff, and when you don’t need it — just tighten the utility straps to hide it flat. Ensures easy transporting of the bag and also works great as a handle. 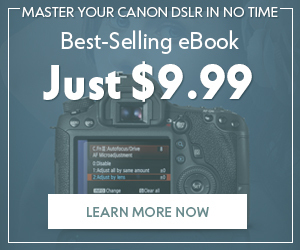 Enable you to carry your camera externally on either side of the bag using another Peak Design cool product, Capture Clip. From photographing my running club to taking my little one to the football training and going for a sketching meetup — I used the Everyday Sling for a whole range of occasions. My husband took it for a spin as well and we both are totally happy with the bag. It’s compact yet capacious, it keeps everything organized yet easy to take out, it’s comfortable to wear yet stylish. By the way, whenever I went out with the sling, it drew attention and compliments from others. As the bag’s format implies, it works best for one-off specific occasions such as going to a gym, or light photo walk. It’s also a great choice for daily office commuting and hand luggage on a trip. 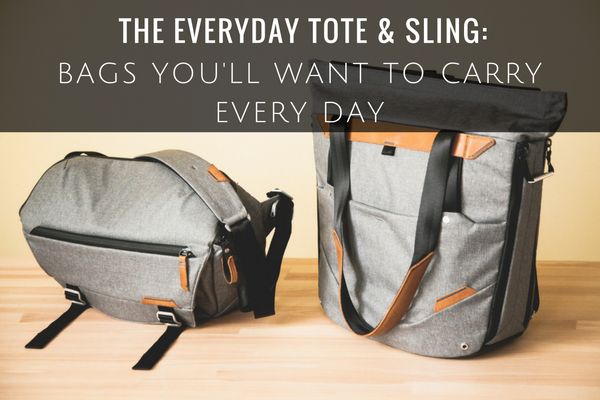 The Everyday Sling is the champion in the lightweight category. Just as in case with the tote, I was unable to find any flaw. 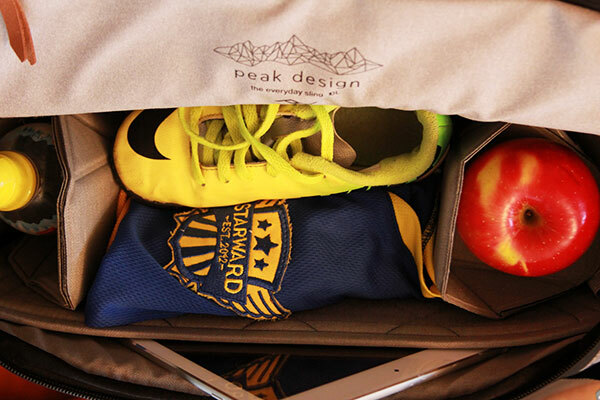 The new Everyday bags from Peak Design definitely keep competition off the game. 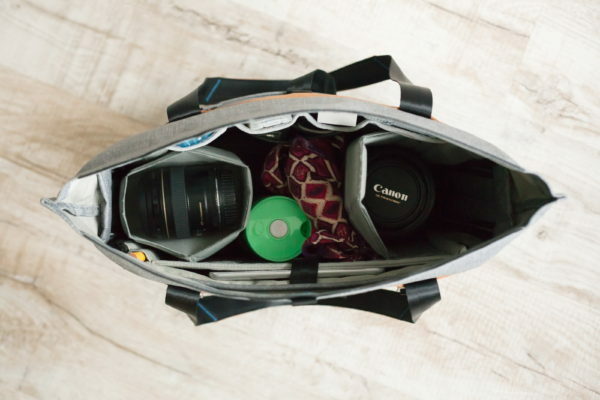 Whether you’re a pro photographer, frequent traveler, daily commuter, or someone in between, I’m sure the Everyday Tote and / or Sling will make your daily routine an easier and more enjoyable experience. The bags are available for pre-order on Indiegogo and that’s where you can find more information, pictures, videos, and reviews on each bag in the lineup. And here is a link to other Peak Design bags and accessories you can purchase right now on Amazon.